Skin Cancer Kills - get checked at Anne Arundel Dermatology today! Get a skin check and stop worrying! Schedule an immediate care appointment today! Ultraviolet (UV) radiation from the sun is the main cause of skin cancer. But there is good news. Skin cancer has a greater chance of being cured when it’s found and treated early. We encourage you to spread the word about skin cancer prevention and urge your family and friends to get their skin checked. Each year in the U.S. over 5.4 million cases of non-melanoma skin cancer are treated in more than 3.3 million people. It is also the easiest to cure, if diagnosed and treated early. When allowed to progress, however, skin cancer can result in disfigurement and even death. It is helpful to have a doctor do an initial full-body exam first to assure you that any existing spots, freckles, or moles are normal or treat those that may not be. In between your annual spot-check appointments, you should preform monthly self-examinations. After the first few times, self-examination should take no more than 10 minutes — a small investment in what could be a life-saving procedure. If you note any change in an existing mole, freckle, or spot or if you find a new one with any of the warning signs of skin cancer, don’t overlook it. ONLINE APPOINTMENT BOOKING NOW AVAILABLE! 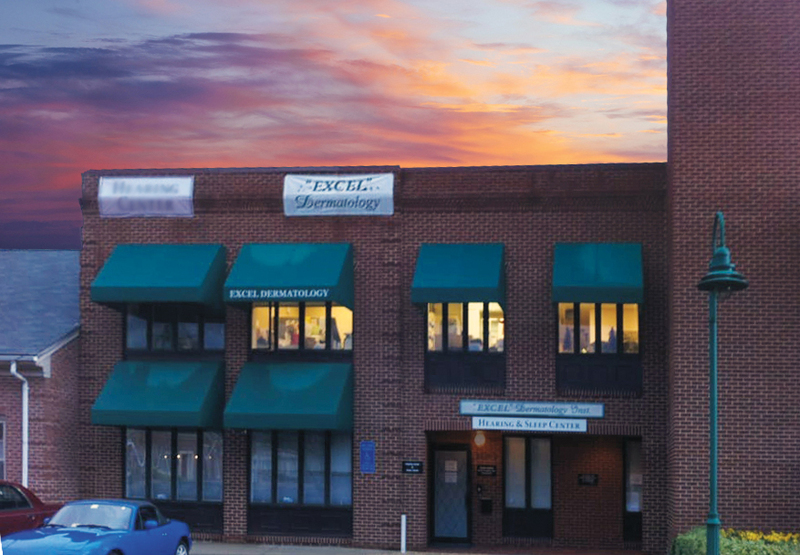 Click here to view all available appointment times in our Fairfax office and select the one that works best for you! ---Zetta Fayos, M.D.Monica Valentin, M.D.Caitlin Fink, D.O.Archana Sangha, PA-CSylvia Suarez, M.D. 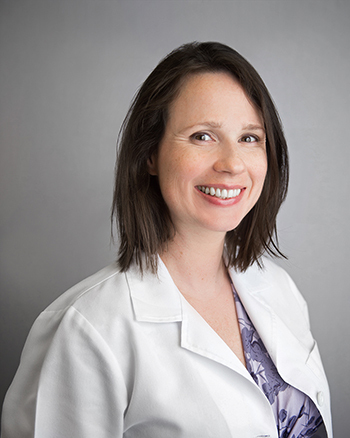 A Board Certified Dermatologist and resident of Falls Church, Dr. Fayos earned her M.D. from Boston University Medical School and completed her Dermatology residency at Georgetown University. 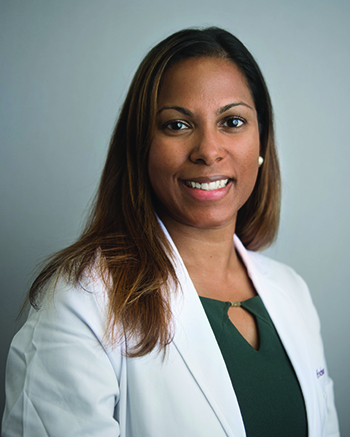 She received training at Children’s National Medical Center, NIH, and the INOVA Melanoma and Skin Cancer Center during her residency, and she looks forward to treating both adult and pediatric patients in Fairfax. A Board Certified Dermatologist and Fairfax native, Dr. Valentin earned her M.D. at NJ Medical School and completed a combined residency in Dermatology and Internal Medicine at Georgetown University and Washington Hospital Center, where she served as chief resident. She received training from Children’s National Medical Center, NIH, and INOVA Melanoma and Skin Cancer Center during her residency, and she looks forward to treating patients of all ages in Fairfax. 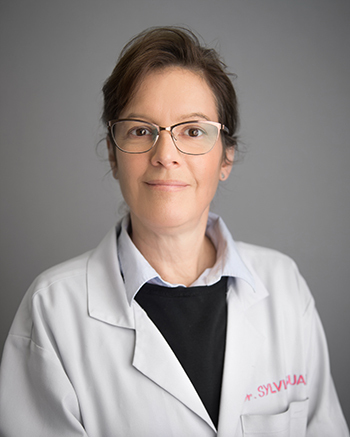 Dr. Fink received her Doctor of Osteopathic Medicine, with honors, from New York College of Osteopathic Medicine, and completed her dermatology residency at Walter Reed National Military Medical Center. She has served as a Major in the U.S. Army, a staff dermatologist at Walter Reed, and Assistant Program Director of the National Capital Consortium Dermatology Residency. Dr. Fink looks forward to treating patients of all ages from the greater Vienna community. Dr. Suarez received her M.D. from The Columbia Presbyterian Medical School and is Board Certified in both General and Pediatric Dermatology by the American Academy of Dermatology (AAD). Dr. Suarez has a particular interest in pediatric and medical dermatology and treats patients of all ages in our Vienna office. Licensed by the medical boards of Maryland and Virginia, Archana is a nationally board certified PA who has spent the past eight years practicing general, surgical, and cosmetic dermatology. She has also completed further surgical training under Dr. Allan Harrington at our Skin Cancer Surgery Center. Archana is passionate about skin care and skin cancer prevention and looks forward to serving patients of all ages in Vienna. 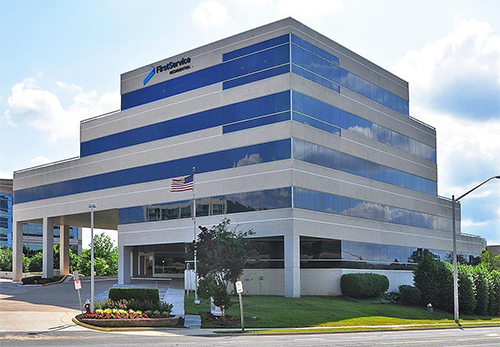 Anne Arundel Dermatology provides general, surgical, pediatric and cosmetic dermatology care for patients throughout Fairfax County including Burke, Fairfax Station, Centreville, Chantilly, Reston, Vienna, Tysons, and Springfield. Copyright © Anne Arundel Dermatology. All rights reserved.